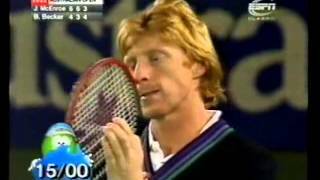 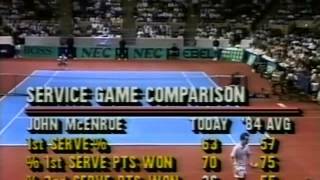 Atlanta Challenge 1986 Final Boris Becker vs John McEnroe - Great Match. 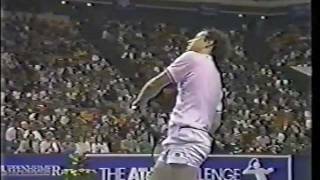 Great match between old friends Leconte and Becker! 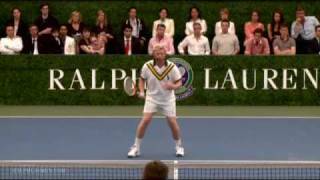 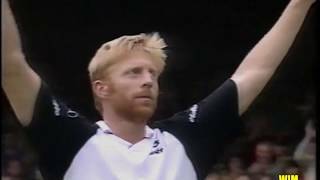 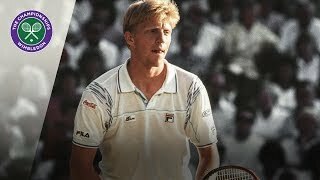 Boris Becker made 5 Aces in a row !!! 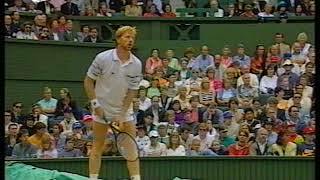 Looking back at the 1988 Masters final between Boris Becker and Ivan Lendl. 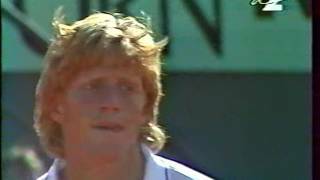 Date: 12/05/1988. 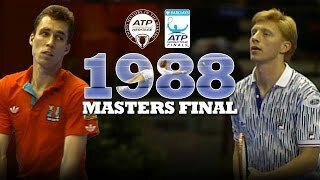 For me, one of the best matches of Boris's careers. 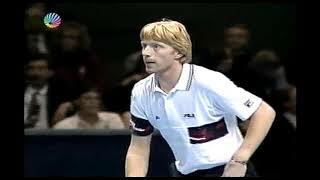 Davis Cup 1987 - Germany vs USA - Boris Becker vs John McEnroe - Hartford Civic Center - Hartford, Connectitut.